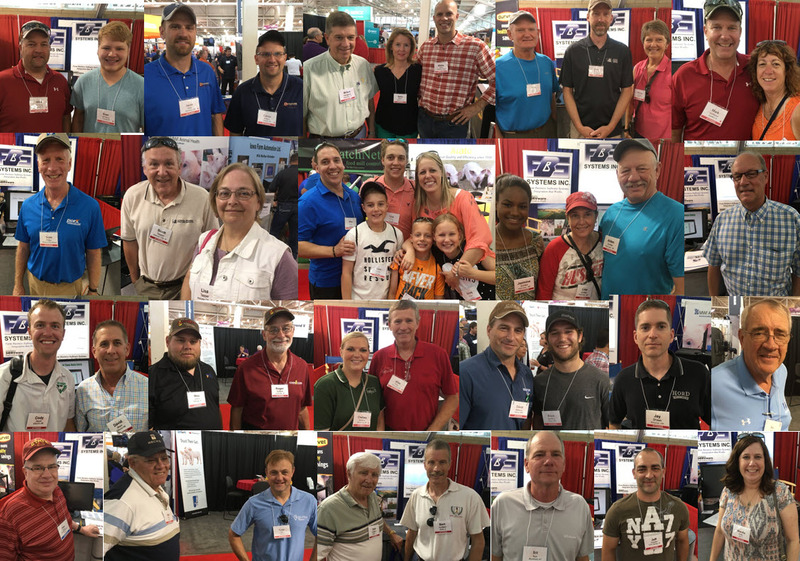 World Pork Expo photos, FBS User Conference speakers and integration partners, Farm/Trust Manager and Data Mining Workshops, track replants. Click here to download Conference brochure. A herd of "cautiously optimistic" pork producers arrived at this year's World Pork Expo for great food, networking and shopping. The FBS Users above were "confidently optimistic" because they know and have control of their true costs and margins. Many of them will also participate in the FBS User Conference where they'll be able to benchmark their costs against other industry leaders. User Conference Day One Agenda. How to Make Your User Conference Hotel Reservations. FBS Users in the News. The 2017 FBS Farm Computer User Conference kicks off the Day One General Session on Tuesday, August 22 at 9:30 am with an innovative idea exchange among participants. We'll also tap your brains for future software opportunities with an interactive survey. Jeanne Bernick, consultant with K-Coe Isom and former editor of Top Producer magazine, will deliver the keynote address, "The Farmers of Our Future" at 10:45 am. 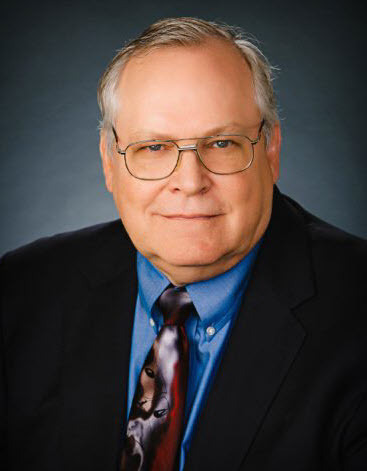 Willie Vogt, editor and technology guru with the Penton Farm Progress Group (including Farm Futures and Farm Industry News) will speak on “Assessing Tech: Five Top Trends to Watch for in 2018 and Beyond” at 1:00 pm. Moe Russell of the Russell Consulting Group will share the latest cost-reducing strategies for crop producers in the "How Low Can You Grow?" section at 1:45 pm. John McNutt, consultant with LattHarris CPAs, will grade 2016 corn and soybean cost benchmarks, identifying what separates an "A" producers from the "Cs." Next you'll be introduced to the 2017 Integration Partners Panel at 2:30 pm. These companies offer management technologies that either integrate directly with FBS or have the potential for sharing data. Following their panel discussion you'll be able to participate in rotating "pop up" round tables where you can interact directly with the representatives. They will also host display tables throughout the conference. How do you make your decisions for new equipment, land or anything on your farm? CropZilla can show you the financial impact and the effect on your schedule before you spend any money. CropZilla is the ultimate decision-support tool for your farm. MAXIMUS is a state-of-the-art upgradeable systems for remotely and safely managing your poultry, hog and dairy facilities using your computer, your smart phone, or your tablet. Praxidyn Mixmate is a precision chemical mixing system. 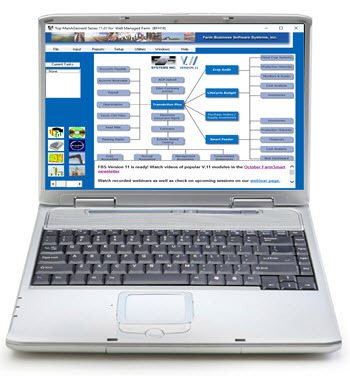 Product inventory and usage information is available at your fingertips. The Mixmate app can be used stand-alone for manual data entry or add components to automate features. The General Session will conclude with a preview of "New Opportunities in Software" by the FBS staff at 4:00 pm. 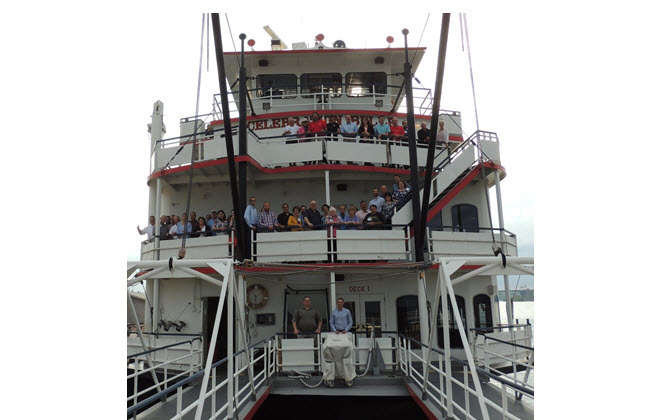 At 6:00 pm we'll board the Celebration Belle for a scenic and relaxing prime rib dinner cruise on the Mississippi River. We'll return to the hotel at 9:00 pm for a good night's rest before the busy "breakout day" on Wednesday, August 23. Watch for July's FarmSmart newsletter for the agenda and speaker information for Day Two. Click here to go to the conference website or call 800.437.7638. Register by July 15 for "early bird" savings. Please join us for two specialized pre-conference training sessions on Monday, August 21 (one day prior to the User Conference General Session). 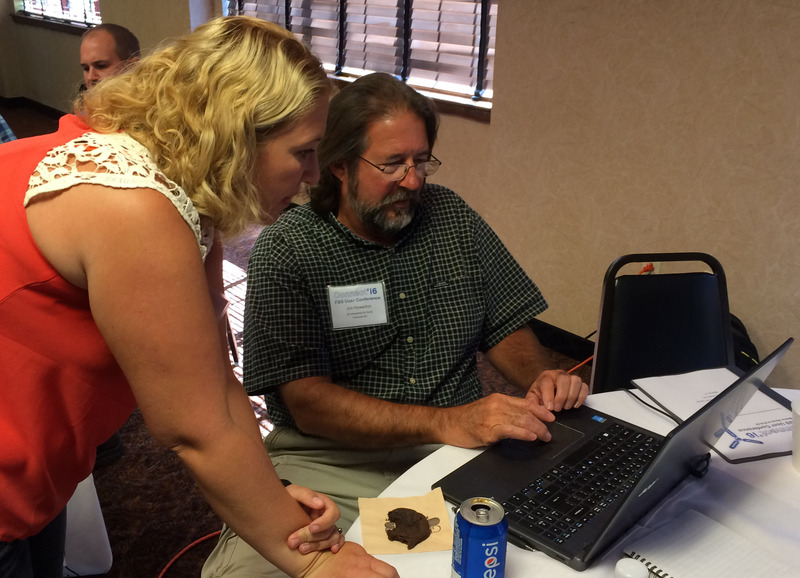 Receive hands on training with FBS’s specialized accounting system for professional farm managers. 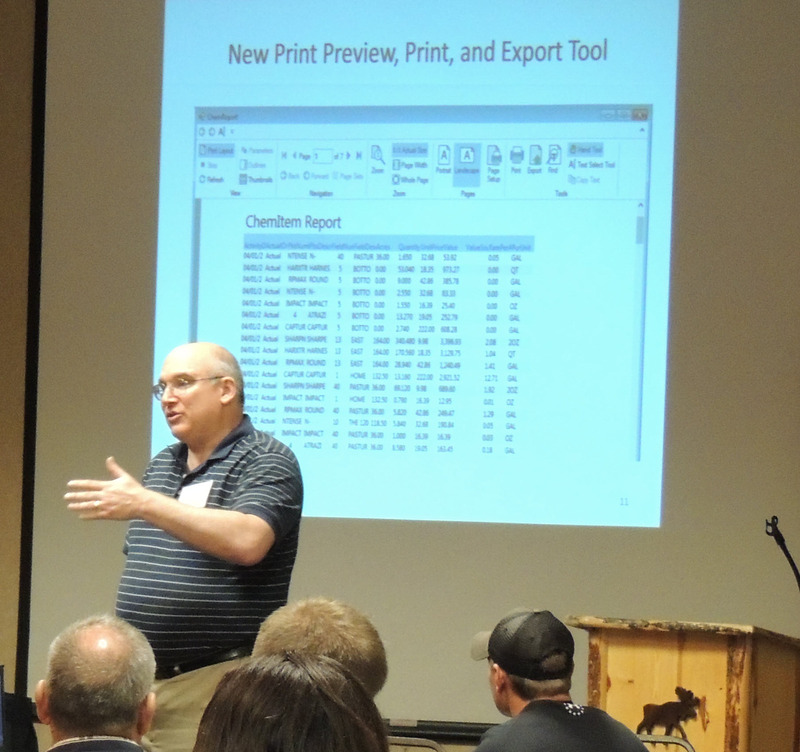 Learn best practices from other firms as well as how to implement productivity tools like the scanner interface, grain inventories and contracts, customized reports and the ManagerView™ database. Session runs from 9 am-12 pm. Limited seating. Click here to register or call 800.437.7638. Discover new ways of extracting valuable knowledge from your FBS database in this intensive hands on session. 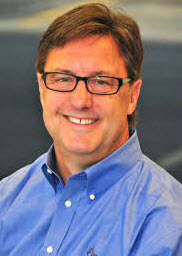 Consolidated Cost Analysis--mastering the "monster"
Session runs from 1:30 pm to 5:00 pm. Limited seating. Click here to register or call 800.437.7638. 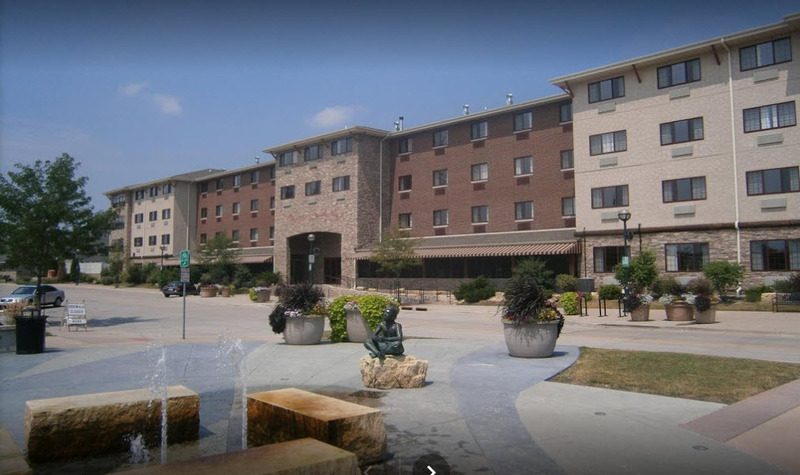 The FBS User Conference returns to the River's Bend Conference Center adjacent to the Stoney Creek Inn in downtown Moline Illinois. In addition to the conference meeting rooms the hotel is conveniently located on the beautiful Mississippi riverfront and Ben Butterworth biking/walking trail and a short walk to the John Deere Pavilion. 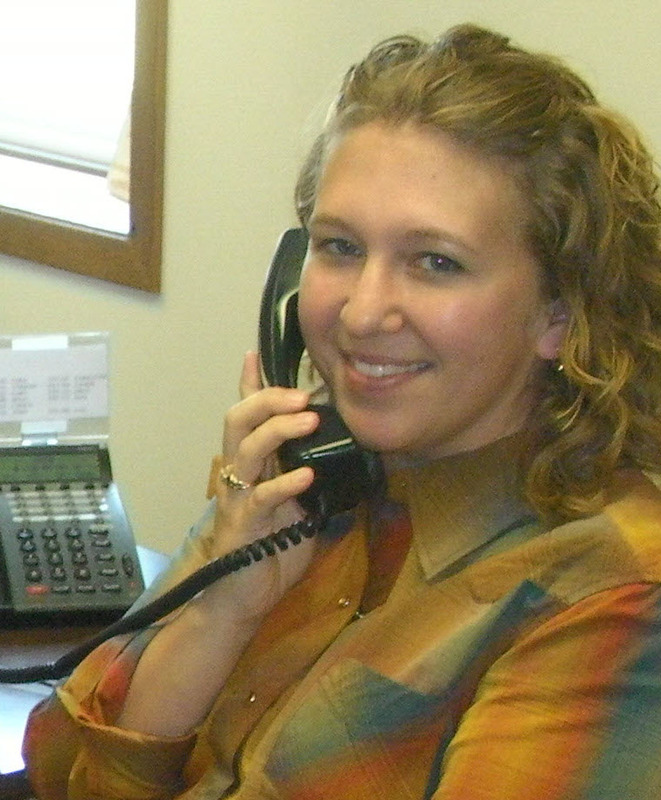 Make your reservations now by calling the Stoney Creek Inn at 800.659.2220 and requesting the FBS room block. Hotel reservations must be made by July 21st to ensure availability and rates. 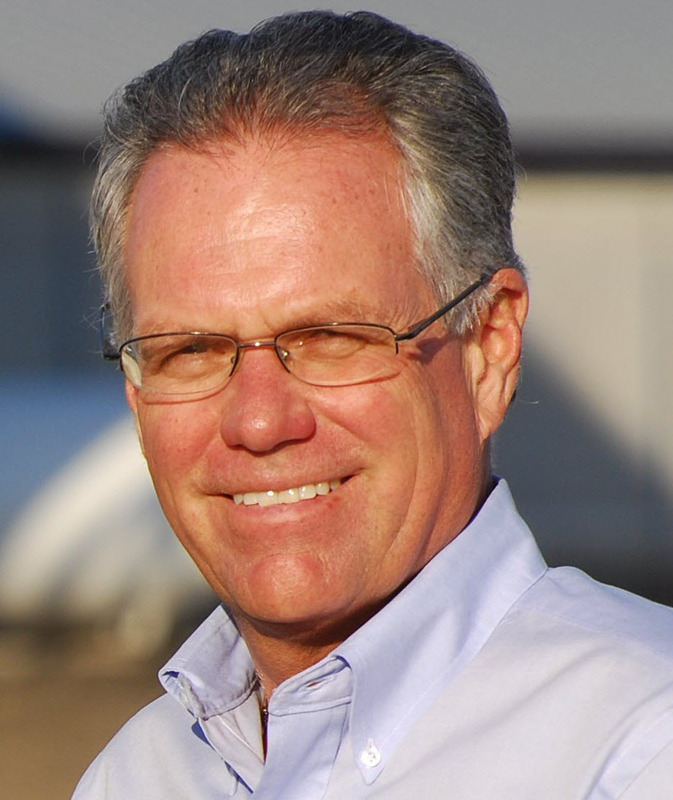 Jim Heimerl, Johnstown, OH, is President-Elect of the National Pork Producers Council. Congratulations to Bryan Jorgensen, Ideal, SD and John Schwartz, Sleepy Eye, MN, who were recognized as two of the "10 Successful Farmers to Watch" in the June/July 2017 Successful Farming magazine. July 17: "Stump Sarah" Session. To register, e-mail support@fbssystems.com by 12:00 pm CDT on the day of the webinar. NEW: Catch up on the webinars you've missed by watching them on the Webinar page of our website. Q. How’s the best way to handle/mark replants in FBS so that it’s possible to analyze the replants separately from regular seeding? A. My recommendation is to utilize Application Methods. Go to Setup/Crops/Application Methods and add an application method for "Replant." 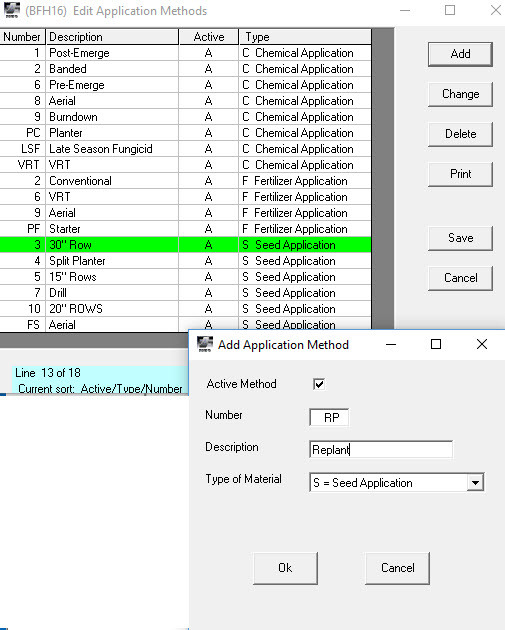 To recall and analyze replants run the Crop History Report, select the Seed tab and sort the Application Methods column by double-clicking on the heading. This will group all of the replants together. If you need to do further analysis you can export that section of the report to Excel. Drag and drop the columns in the order you want to see then click the Range button and select the first and last rows and columns of the replants. Then click F10 on your keyboard to export just the selected range. It will send that range to the clipboard where you can paste it into Excel.